LAS VEGAS--(BUSINESS WIRE)–Hasbro, Inc. (NASDAQ:HAS) is set to arrive at Licensing Expo 2015 to spotlight its powerful portfolio of global franchises, including the TRANSFORMERS, MY LITTLE PONY, NERF, MONOPOLY, and JEM AND THE HOLOGRAMS brands. Recently named a top 10 Global Licensor by License! Global magazine, Hasbro continues to leverage its brand stories across all entertainment and marketing platforms and expand its rich portfolio of brands across multiple consumer products categories. 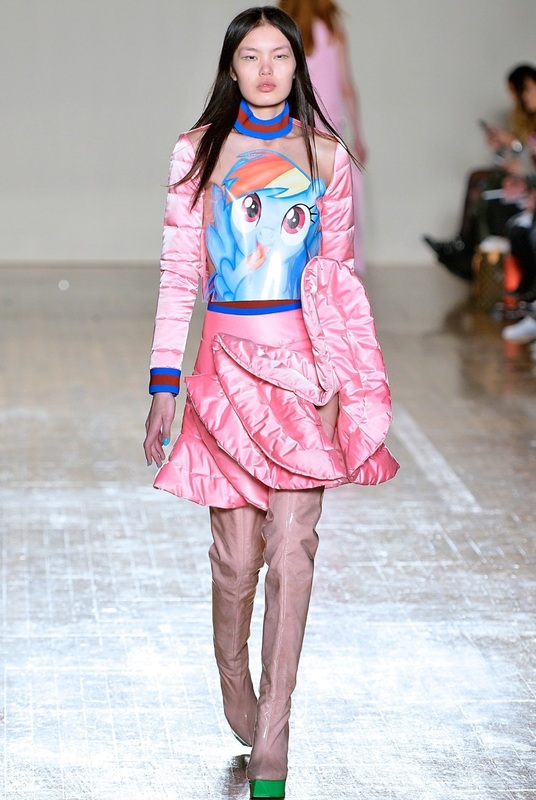 The MY LITTLE PONY brand continues to be a fashionable favorite as UK designers FYODOR GOLAN introduce “RAINBOW WHEEL,” a colorful collection of luxury womenswear ranging from quilted puffer jackets to beaded evening gowns. The line will be available in leading department stores around the world, including Selfridges in the UK, Lane Crawford in Hong Kong, Harvey Nichols in Kuwait, and Luisa Via Roma in Italy, which will launch the collection in store with a MY LITTLE PONY brand takeover of its flagship location this summer. 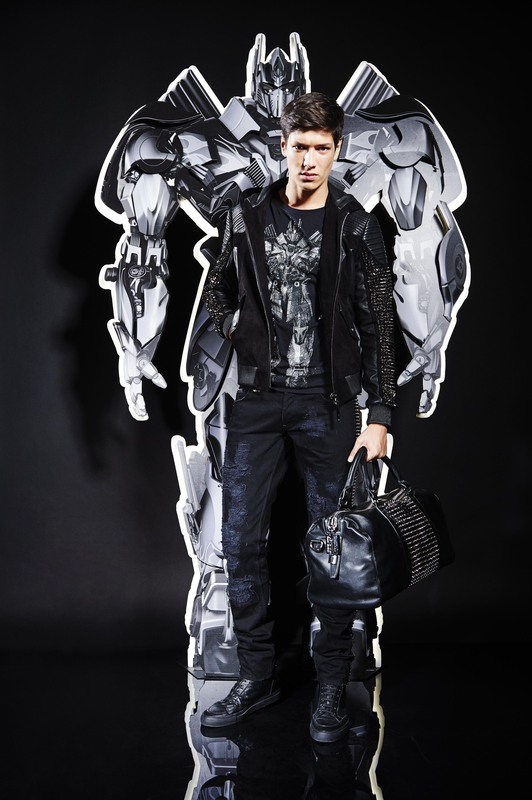 Acclaimed German designer Philipp Plein debuts eye-catching, high fashion TRANSFORMERS branded shirts for men at Philipp Plein luxury stores worldwide, bringing the iconic AUTOBOTS characters into a fresh new fashion dimension. 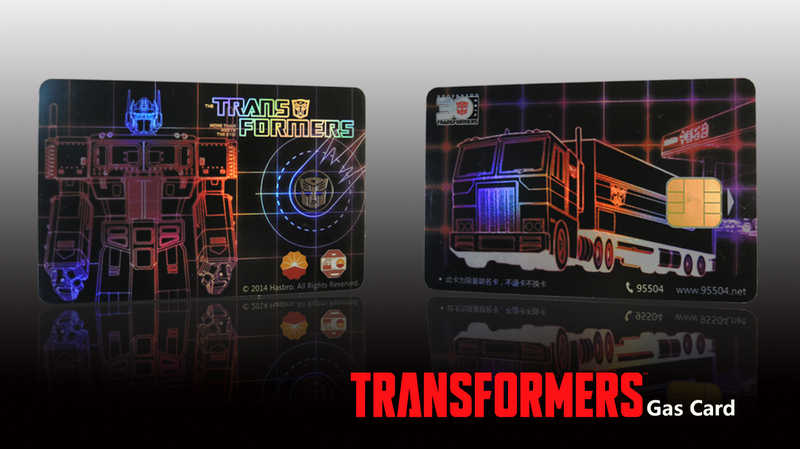 In China, TRANSFORMERS fans can fuel up with branded gas cards distributed through CNPC (China National Petroleum Corporation), which operates more than 20,000 gas service stations throughout the country. 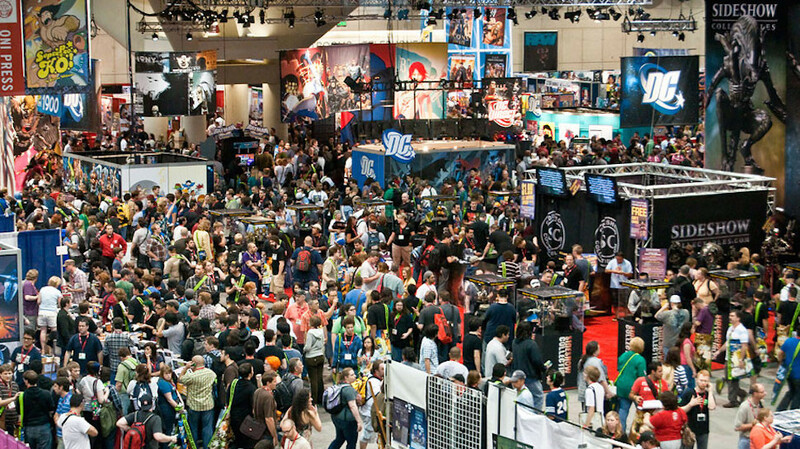 Key properties on display at the show include Hasbro’s iconic TRANSFORMERS and MY LITTLE PONY brands. 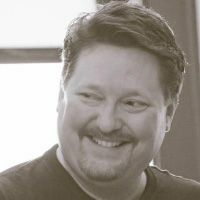 The TRANSFORMERS brand continues to carve out its place in pop culture history with a total brand approach that delivers products and experiences for fans of all ages. Licensees across the globe have extended the blockbuster brand with age-appropriate products and retail programs spanning a variety of categories including digital, fashion, toys and games, digital gaming, and publishing. Fans around the world have connected with an expansive range of TRANSFORMERS branded content and lifestyle experiences, from the “Transformers: Robots in Disguise” and “Transformers: Rescue Bots” animated series to consumer apparel and one of the most popular theme park attractions in the world, TRANSFORMERS: The Ride – 3D, a must-see attraction at Universal Studios Hollywood, Universal Orlando Resort and Universal Studios Singapore. The MY LITTLE PONY brand has solidified its place as a worldwide perennial favorite, with a global presence in 71 countries and across all major consumer products and promotional categories. The rich storyline and cast of characters from the “My Little Pony: Friendship is Magic” animated series, currently in its fifth season and airing on television in over 180 territories, has expanded the brand into an array of licensing categories, including more than 30 publishing partners, digital storybook apps, a popular comic series, wheeled goods, beauty products and even couture with apparel events and window displays at stores such as Selfridges Department Store (UK) and H&M. In 2015, H&A, the leading children’s licensed washing & bathing supplier in the UK, is launching a range of bath bubbles, bath accessories and gift sets for kids 3-6 based on the MY LITTLE PONY brand.